Wild Placitas Horses overlooking their Bureau of Land Management (BLM) lands in the Placitas area called the Buffalo Tract. 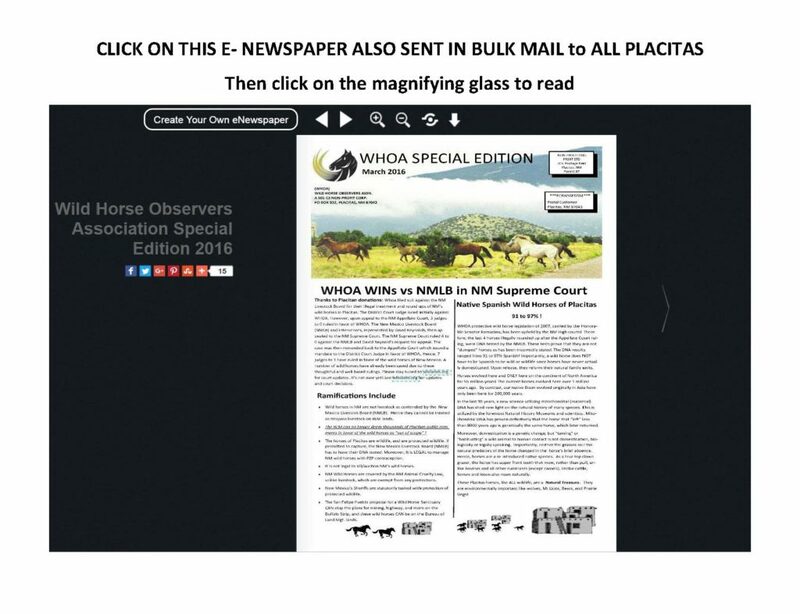 WHOA has documented many divisive acts against the overwhelming majority, in order to remove Placitas’ wild horses from the Placitas Bureau of Land Management (BLM) lands between 2008 to 2018, by two of our U.S. Senators, Heinrich and Udall. To be sure, the writer is a democrat, who chooses to lead rather than follow when a party goes against “wild horses and Indians”, the law, and the overwhelming majority of people, literally. In this particular divisive instance, Heinrich works against a pro-wild horse neighboring Pueblo’s rightful reparations as Ordered by Teddy Roosevelt, in favor of FALSE Reparations by the San Antonio De Las Huertas Land Grant (SADLH) in the tug of war over the current area BLM lands (both the Buffalo Strip and the Crest of Montezuma). The elected officials in New Mexico are apparently held hostage for rural votes by the Land grant Leadership, not the Land Grant People. 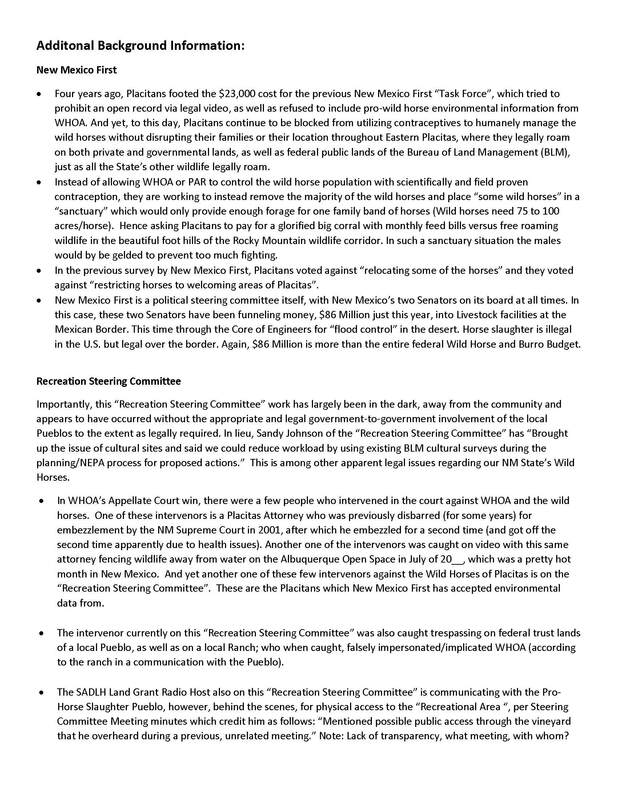 WHOA has documentation showing that the people are not informed as to what their leadership is doing against wild horses of New Mexico. There is even the attempt by the Land Grant to secretly make the rest of us pay for their Land Grab acquisitions. All the while Heinrich and Udall block proactive population management under the state law passed by WHOA in 2007. This in and of itself has caused deep and irreparable damages. 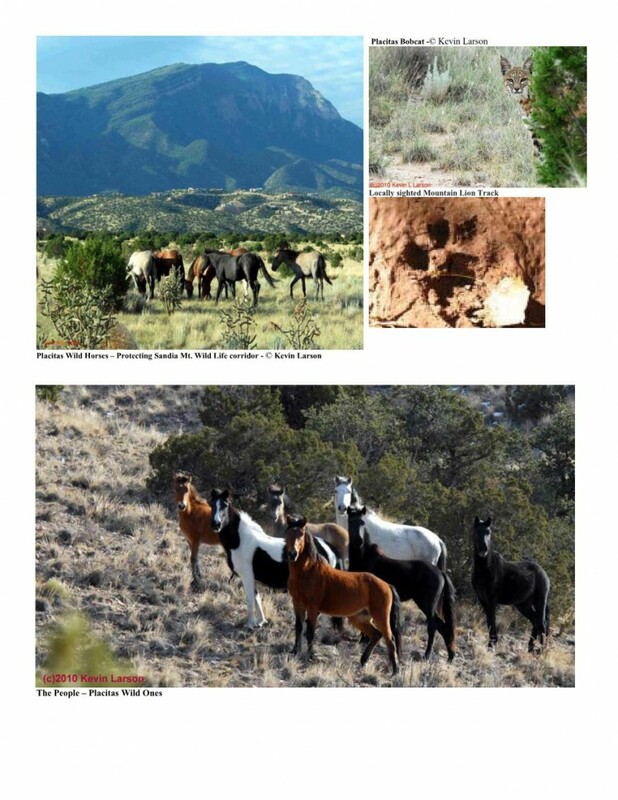 This was a plot that was planned to hand these BLM lands over to a government entity, a Land Grant (leadership only), against the people and against the wild horses of Placitas. 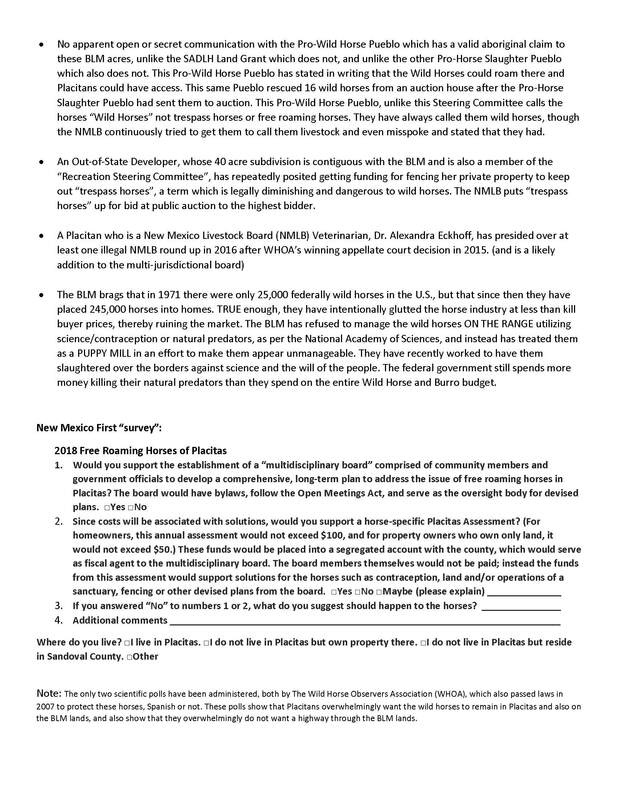 Moreover, Udall and Heinrich are currently working to “saddle” the kind Pueblo WITH the horses Heinrich did not want on the BLM as well as those already rounded up as they are still trying to illegally remove the wild horses from Placitas and the BLM lands to make way for development, all while, illegally blocking legal population management of these Placitas Wild horses for 10 years and counting. This plan utilizes their divisive Non-Profit NM First and Governor Martinez appointee to the Sandoval County commission for local support! 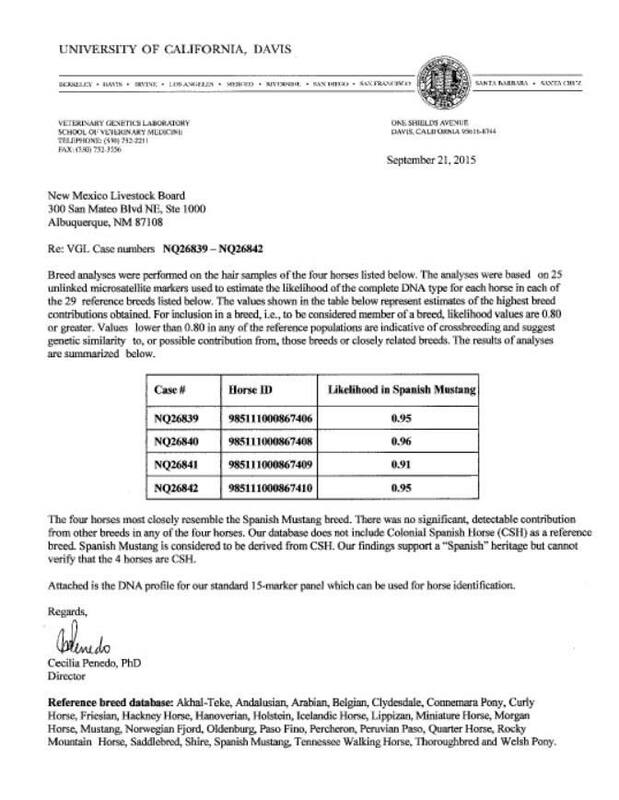 Together with NM First they accomplished a second Orwellian non-scientific survey, with a not so hidden agenda, of secretly installing the BLM and the NM Livestock Board in their planned (since 2014) multi-jurisdictional team, to REMOVE the wild horses from the BLM lands next to Placitas as well as from the rest of Placitas. No SURPRISE!!! They are working quickly to remove them from the Placitas Area to Tribal lands where the Freedom of Information Act can’t reach! Where Placitans and the wildlife corridor are no longer soothed by their presence, where Placitan realtors will no longer be able to use them in their ads, impacting home values and time-to-sale, undoubtedly. This would irreparably change the nature of our rural mountain community of Placitas again, irreparably. 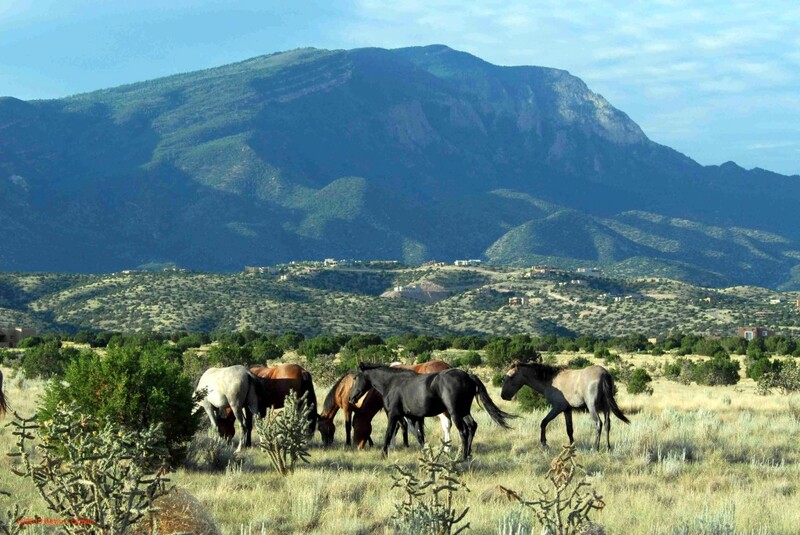 It’s been divisive moves by both Heinrich and Udall, and WHOA’s counter moves for almost 12 years now, and the wild horses are STILL on the BLM lands in and around Placitas. WHOA has never given up to this very day. BTW, please DONATE to the WHOA LEGAL FUND if you like our work. We are all volunteer, no salaries, have multiple court wins and legislative wins in NM for these wild horses to remain and to protect the wildlife corridor here off the Sandia Mountain. If the wild horses are removed, this last viable wildlife corridor off the mountain will be lost. Importantly, as always, over 100% of your donation will go to the cause for the wild horses and their habitat. 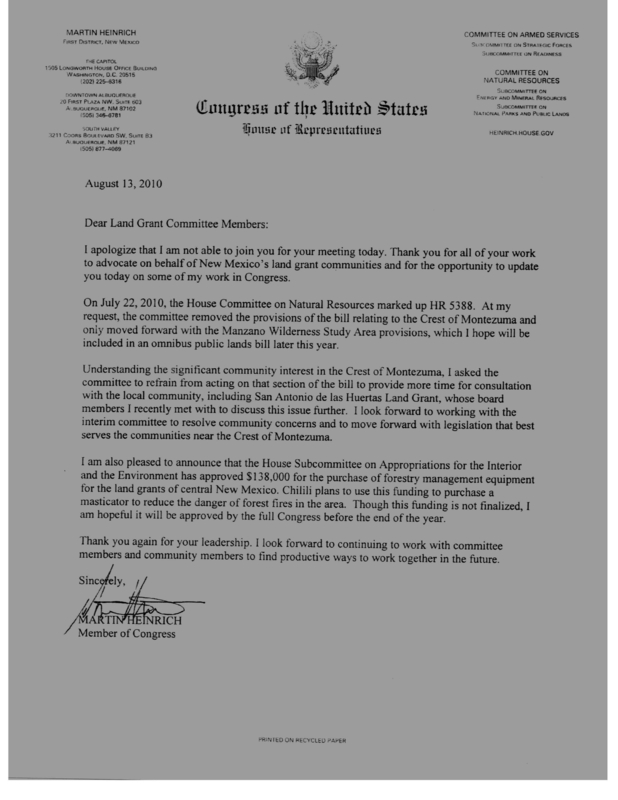 Heinrich and Udall have allowed the Land Grant Leadership to hold Conservation efforts of both the Crest of Montezuma and the Placitas Wild horses hostage now for over 10 years. Heinrich hid his role regarding this Attempted Public Lands Grab by illegal Back Door reparations, until WHOA uncovered the two documents below. This was a plan to give away the BLM Buffalo tract to a group which all ancient and current maps show, they had no aboriginal claim to. WHOA also has obtained communications from Udall’s office showing that he cannot support the wild horses on the BLM Lands (Buffalo strip) in Placitas until the Land Grant Leadership gives him written permission. Hence, it would appear that the NM Land Grant Leadership is holding our elected federal officials hostage for rural votes at the same time they have withdrawn their previous legislative support of our state’s wonderful natural resource, our esteemed wild horses and their families. These are illegal acts on a number of levels, and was clearly against the National Environmental Protection Act (NEPA) as predetermined, illegal with respect to state and local laws, and arbitrary and capricious, chilling of speech, as well as huge transparency issues federal open records requests, FOIA’s, long unanswered as well). These actions are also illegal under the Historic Preservation Act (NHPA), Title 18, and altogether against the presidential executive order by Teddy Roosevelt in 1902 regarding the pro-horse Pueblo which has also declared these horses as wild. These actions taken together along with other illegal acts locally are clearly Unequal Protection under the law, and are, grounds for action which WHOA has well documented. A SADLH member who is named in the documentation below even denied this to the writer’s face while proceeding to publicly deny and to defame the writer in public, claiming that since the (bottom) letter was not signed, and it hence, was not true. However, he did not know that the writer had procured both letters below, from an official source, one signed by Martin Heinrich. 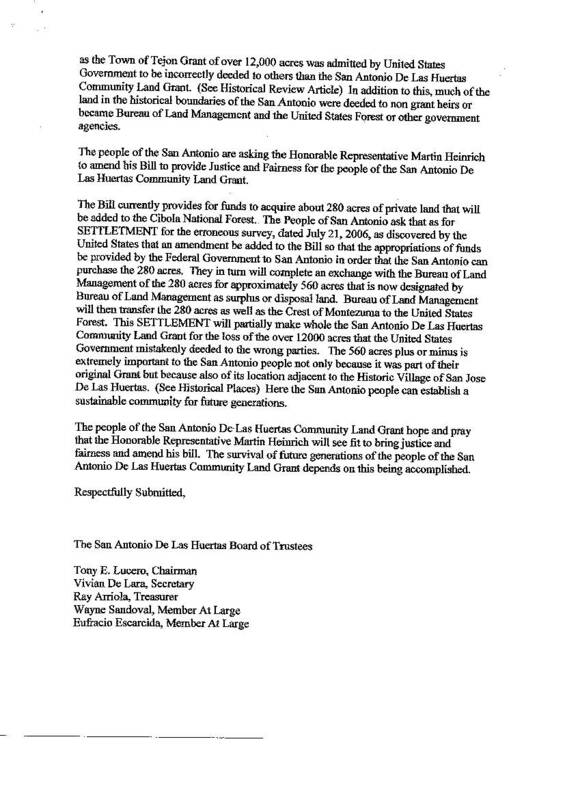 This man was one of the five (5) SADLH Land Grant board members listed on the June 11th 2010 letter below. 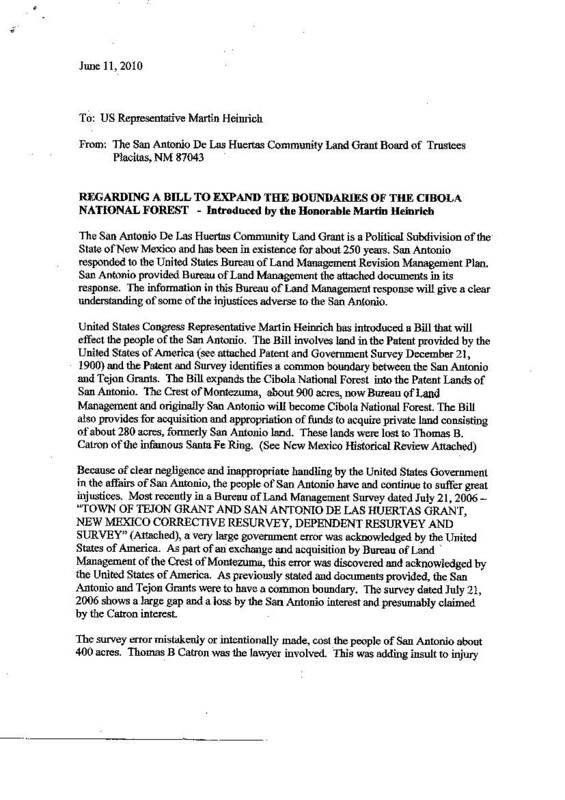 Moreover, WHOA obtained proof that the SADLH people were unaware of all that their Board members were doing against the wild horses of Placitas, and against the rest of the Placitas community which their leadership had attempted to kick out of Placitas, deeming their area as Bernalillo Heights stating that the new comers had been involved in name theft at the Senate interim committee on Land Grants where much of this planning has taken place. The end game per the documentation below, was to stall preservation of the Crest of Montezuma for the Land Grant, buy lands for the Land Grant near the Crest of Montezuma, which they would then trade for the Buffalo Tract BLM Lands. Hence holding all conservation efforts hostage to the Land Grant, whose leadership would remove the wild horses from their rightful range on the Placitas BLM lands, as well as allow a 20,000 trips per day highway through it. Importantly, there was and is both no need, and no public support, for this politician’s dream highway, often called the Loop Rd, or the North East corridor, which was also illegally denied and hidden in Udall’s BLM RMP, documentation outed by WHOA. BOTH of these Acts to remove wild horses and install a highway are against the overwhelming majority at 86 and 87% respectively, by independent poll of 2014 as well as, non-transparent, and against the law. 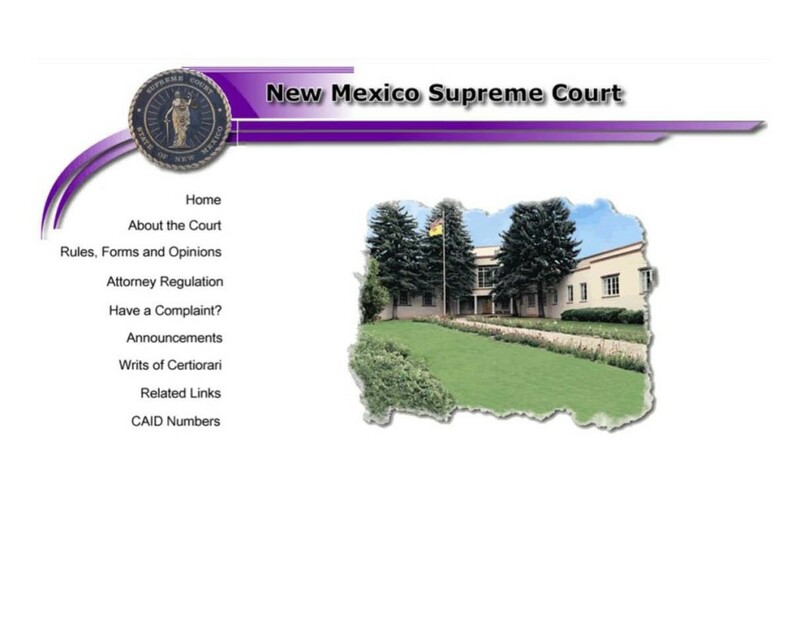 The SADLH Land Grant is a government entity, a “political subdivision of the state of New Mexico”, that had already broken the Open records Act with WHOA, had already received a warning from the NM Attorney General’s office for this and also, did not inform its people of the nefarious and secret deals it was making against their will, against the wild horses of Placitas, and against their then, very united community for the wild horses at 99% by the first WHOA scientific poll of all Placitans by bulk mail, now still united at 86%. Importantly also, the BLM illegally denied receiving the SADLH Land Grants plan for the BLM (Part of the NEPA process RMP) and it too was obtained and outed by WHOA. 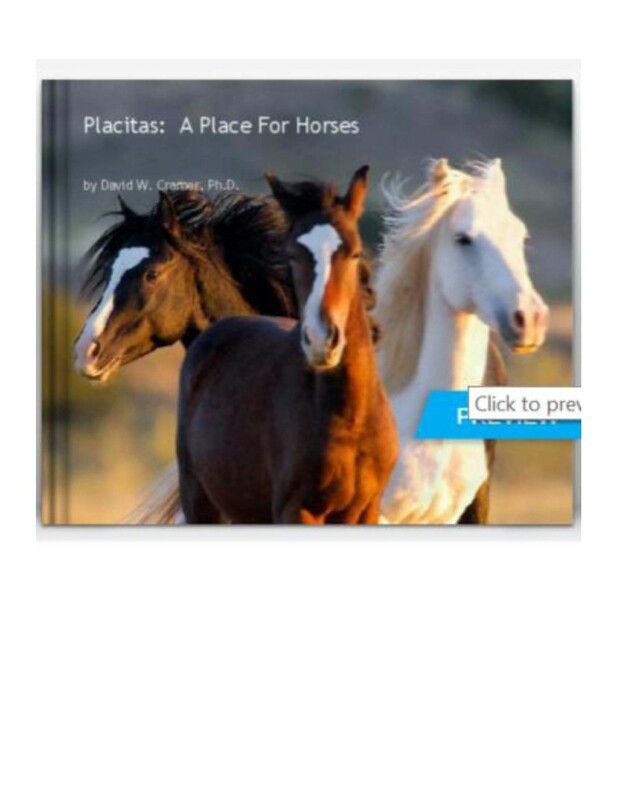 Again, currently, (11/25/18) Udall and Heinrich are after the Placitas horses utilizing their non-profit New Mexico First to both block population management in Placitas as well as move the wild horses of Placitas away from Placitas. New Mexico First is a ‘public policy’ group whose board consists of corporate interests, yet pretends to involve the citizenry in resolving issues. Senator Udall and Senator Heinrich are the Honorary Co-Chairs on the Board of this group and New Mexico First prefers to illegally remove wild horses than simply follow the law and advocate for contraception. 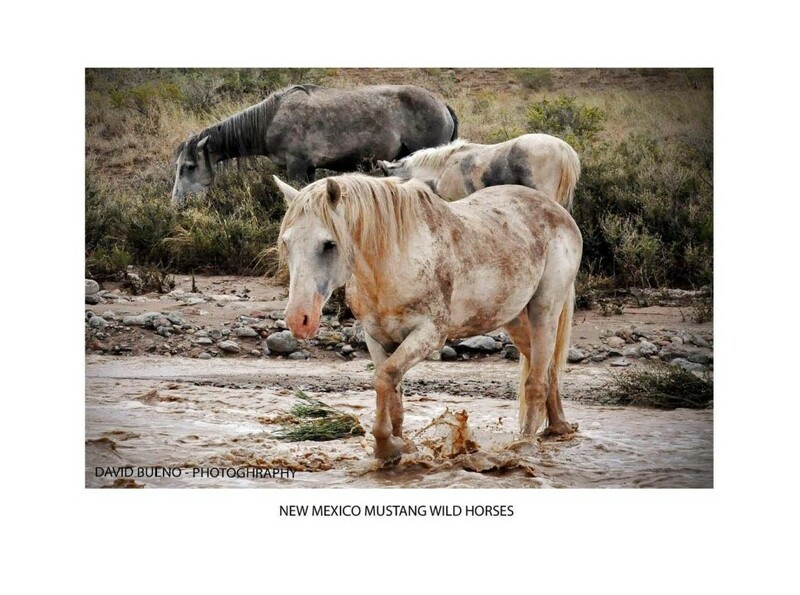 New Mexico First has the BLM and the NM Livestock Board, at the table, ‘problem-solving’ though WHOA has proven in court that they have no jurisdiction over these states wild horses. They have yet again, tricked constituents, wild horse advocates, Land Grants peoples, and Pueblos and have again used divisive, bully tactics to harm the people, the advocacy, and the Pro-wild horse Pueblo while the BLM RMP seems to be now, illegally and non-transparently, dead in the water since about 2014. PLEASE DONATE to our Legal Fund. 100% of your contribution is used soley for the cause. WHOA is 100% volunteer. Though WHOA has just won freedom for the Alto NM wild horses in court, we see no end to the counter moves of Udall, Heinrich and Governor Martinez though she is not re-elected. 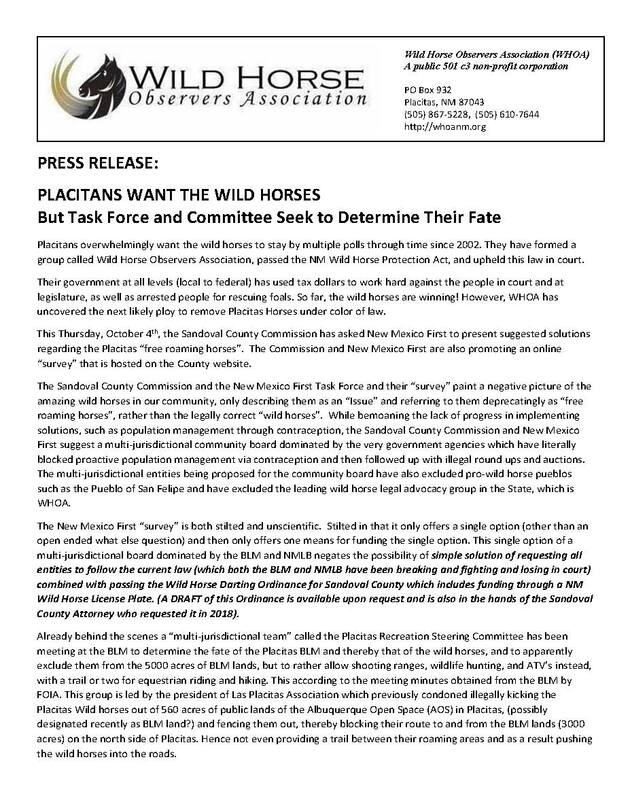 Please CALL in support of keeping the Placitas Wild Horses free-roaming in Placitas and lawfully managed with PZP as well as ON the BLM Lands in and around Placitas. A NEPA process would be needed to remove them at a minimum, and so far the NEPA process has been fraudulent, treating them as livestock and deeming Placitan and pro-wild horse comments and anti-Loop Rd comments as OUT OF SCOPE! The people of New Mexico speak for the wild horses- not the corporate/gov’t. agenda of New Mexico First. Thank you! 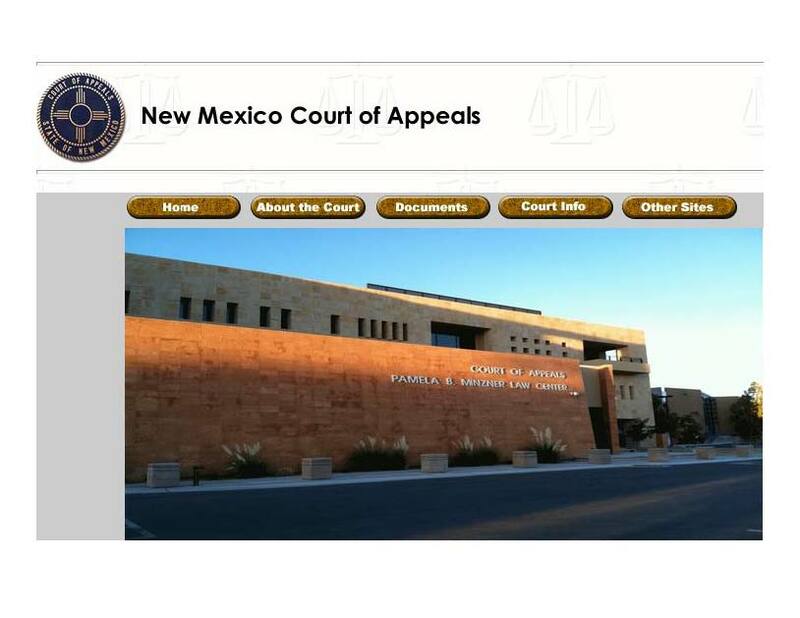 Court details are in the online newspaper here, also: Which entity should get the Placitas Area Bureau of Land Management (BLM) Lands: WHY and WHY NOT? This implies that WHOA lost: NOT SO! The Supreme Court declined to hear the NM Livestock Board’s/Reynold’s request for appeal of the WHOA’s Wins so far. Hence it did NOT dismiss WHOA’s case, and hence, remanded it back for further proceedings in District Court. There is further controversy between the parties to be decided by the courts. 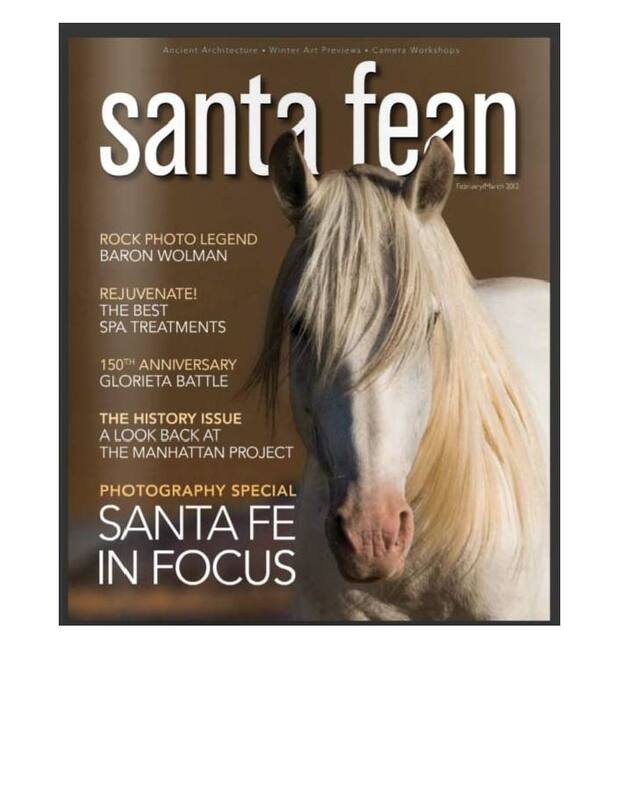 TABLOID OWNER – CAUGHT: The owner and publisher of the local tabloid in Sandoval County was rounding up horses himself, as stated in a Sandoval County Sheriff’s police report (see page 8 of WHOA e-newspaper above). However he refuses to openly declare his conflict of interest to his readership, as journalistic integrity would require, and as formally requested by WHOA. 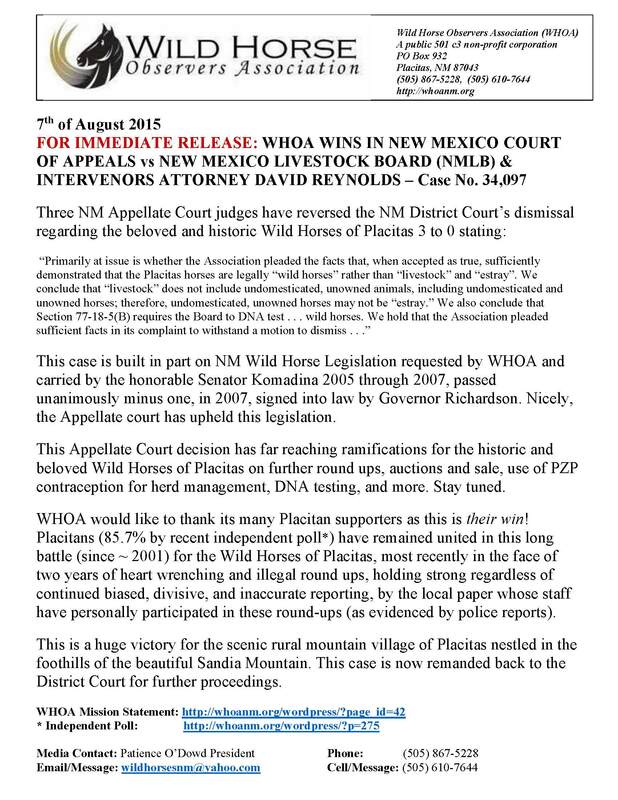 WHOA is winning, so far, for wild horses and habitat in New Mexico based on its NM state legislation passed in 2007. WHOA is investigating. 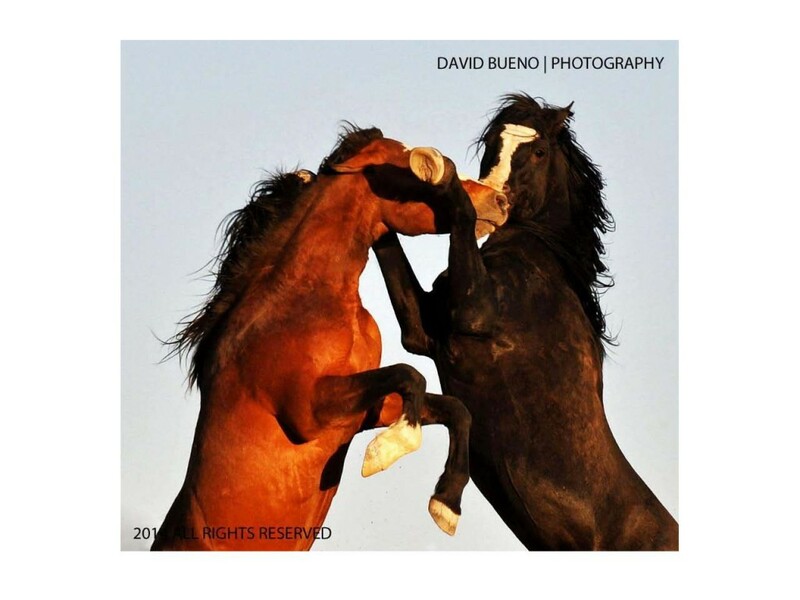 WHOA believes these horses 14 horses could not legally be sent to slaughter due to the recent WHOA Court Case win in the NM Supreme Court upholding WHOA legislation which defines and protects wild horses in New Mexico as protected wildlife. WHOA is deeply appreciative of the San Felipe Pueblo for their leadership and care regarding the beautiful wild horses which they have always recognized as wild and plan to utilize for New Mexico Eco-tourism. II. 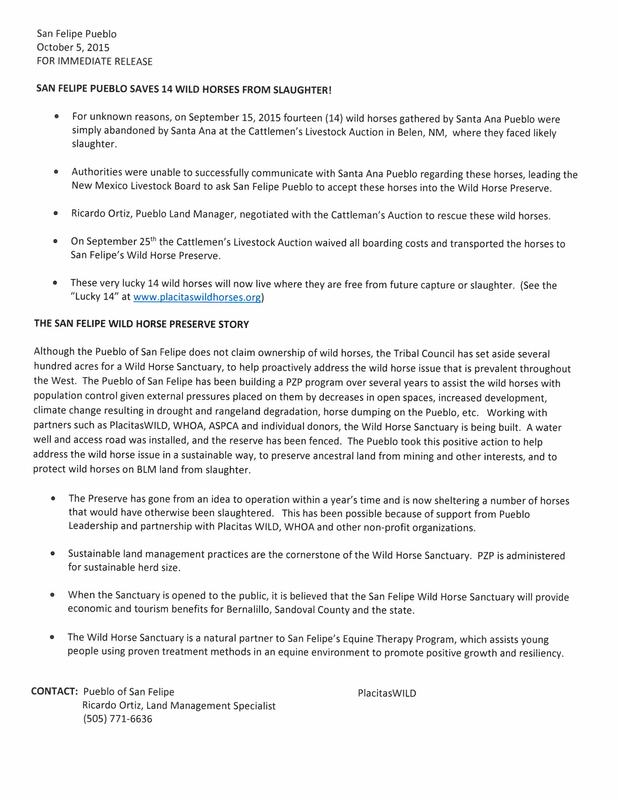 The San Felipe Wild Horse Preserve Story below! 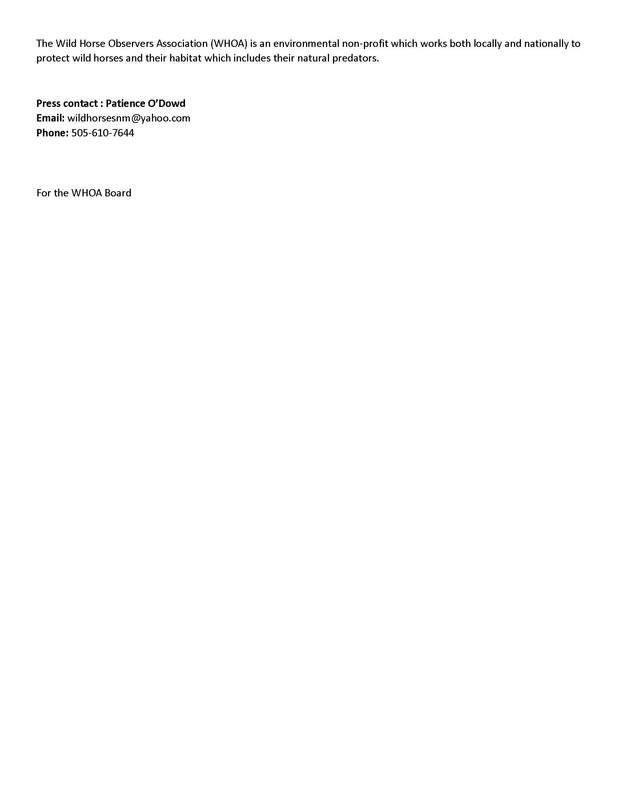 SKM_C554e15110415260 Press release in pdf. here. WINDMILLS & WATER FOR WILDLIFE: Third Update! WINDMILLS/WATER FOR WILDLIFE: Third Update! Yet a third “Water for Wildlife” project at the honorable Pueblo of San Felipe has been completed. This time a brand new well has been drilled and installed, primarily funded by a WHOA grant from the American Society for the Prevention of Cruelty to Animals (ASPCA) with generous donations and collaboration with PlacitasWILD and other non-profits. 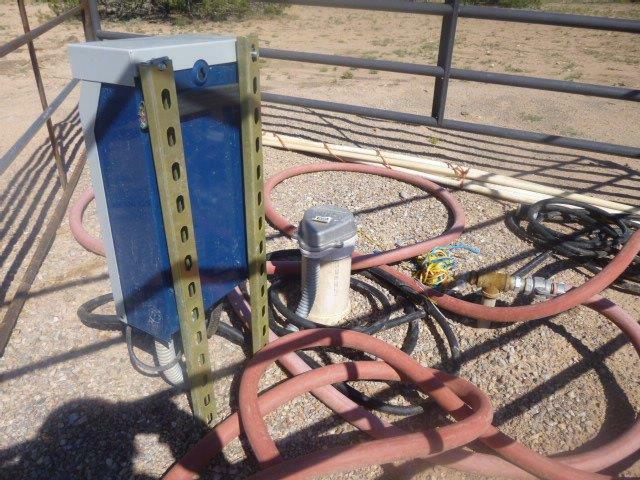 This well is in a location where it can potentially provide water for wildlife on the Bureau of Land Management Lands (BLM) lands contiguous with the San Felipe Pueblo to the north and Placitas to it’s south. These lands are known as the Buffalo strip and are part of the last viable Sandia Mountain wildlife corridor. WHOA would like to thank the Pueblo of San Felipe for their long term wildlife work the ASPCA for their long term support and PlacitasWild for their collaboration generous donations. The Windmills for Wildlife project is critically important for the area wildlife including wild horses, in the Sandia Mountain – Rocky Mountain wildlife corridor, as intermittent drought has hit New Mexico in recent years. To Download a PDF file of the Court of Appeals Decision of August 4th 2015, click the link below the picture.